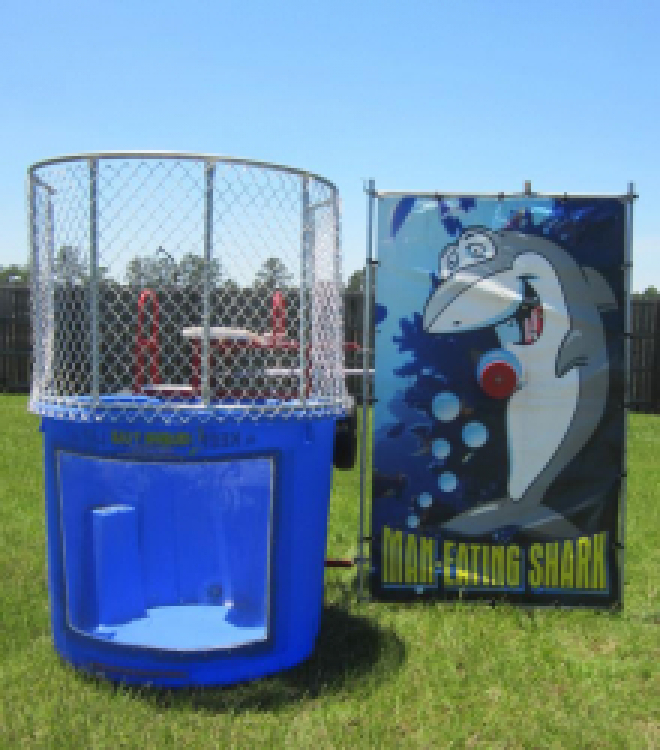 The classic challenge of the dunk tank is great at any event. 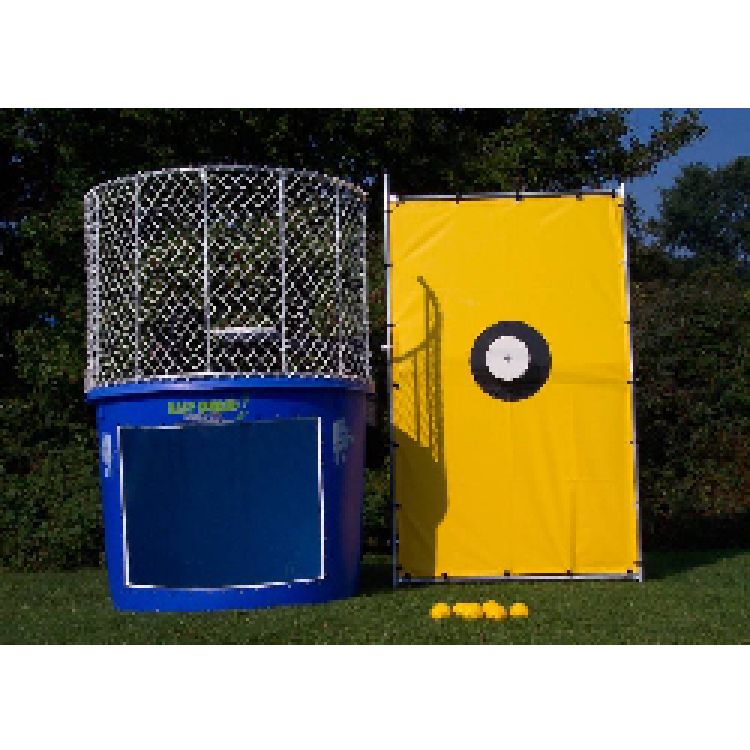 Put your favorite person inside the steel cage and watched them get dunked! Please allow (2) hours to fill dunk tank. Water not included in rental. 10' x 10' area required.